In her book, The How of Happiness, Sonja Lyubomirsky, a professor of the Department of Psychology at the University of California identifies 8 traits of happy people which she directly links to them leading happier, more fulfilling lives. I love research into happiness and am always really curious as to what different researchers identify. There do seem to be a LOT of common themes however and Sonja’s list seems as good a place to start as any when pondering how to increase the happiness in your life. So in a nutshell, connection, gratitude, kindness, optimism, being in the moment, exercise, goals and resilience. Reading through this list I can see the areas that I think I am doing well in, and those which are perhaps ‘opportunities for growth’. How about you? 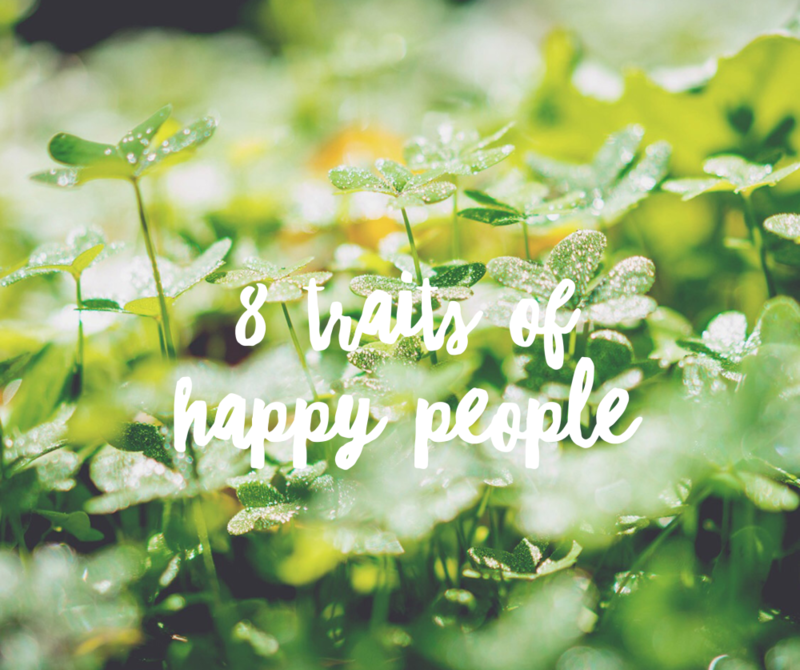 Which of these eight areas do you feel you could focus on more, to bring more happiness and contentment into your life? Here’s an online link to The How of Happiness but of course I would encourage you to buy it from an independent retailer iff you can!